The Rover Pro Cut 750 self propelled lawn mower features a powerful 173cc Rover OHV engine, durable 48cm (19") strengthened alloy deck and 4 high lift swing back blades which make it ideal for mowing small to medium areas with fine through to thicker rough grass. 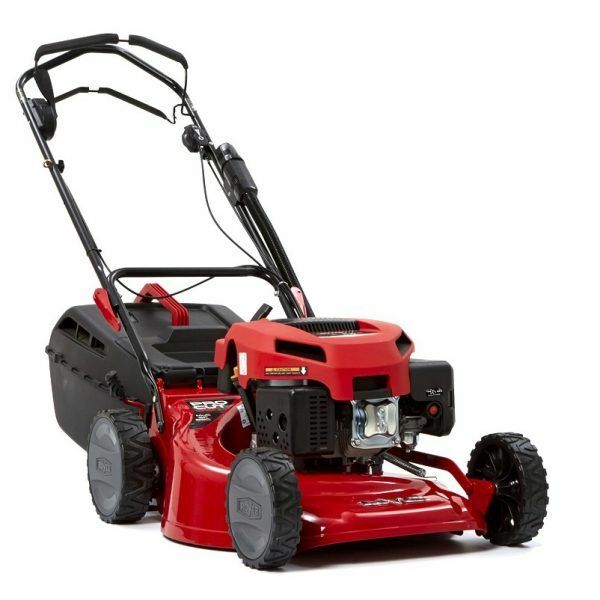 The 750 boasts self propulsion for effortless mowing and also features a mulch plug, variable throttle and a large 65L polymer catcher with fill indicator. The blade brake clutch feature stops the cutting blades from spinning while the engine continues to run giving you a safe way to empty the catcher or remove debris from your cutting path. Warranty Engine: 5 Year domestic, 90 day commercial. Warranty Unit: 5 Year domestic, 90 day commercial.